THE season of love is here and many of us are probably thinking about what to give to our loved ones. While some say spending quality time is enough, others want it extra special with gifts that come from the heart. However, some end up buying things just because they are already in a rush and there are thousands of items to choose from. So we have a list of some of the best material gifts you can give to your lover, friends, or family – a reflection of love, affection and care. These are gifts that would not necessarily cost you more than your budget but are as thoughtful and as special. Who would not want a bouquet of real flowers? But then, aside from real flowers are costly, it does not last longer than we want it to. As much as we want to keep it in bloom, it will soon fade away and end up in trash. 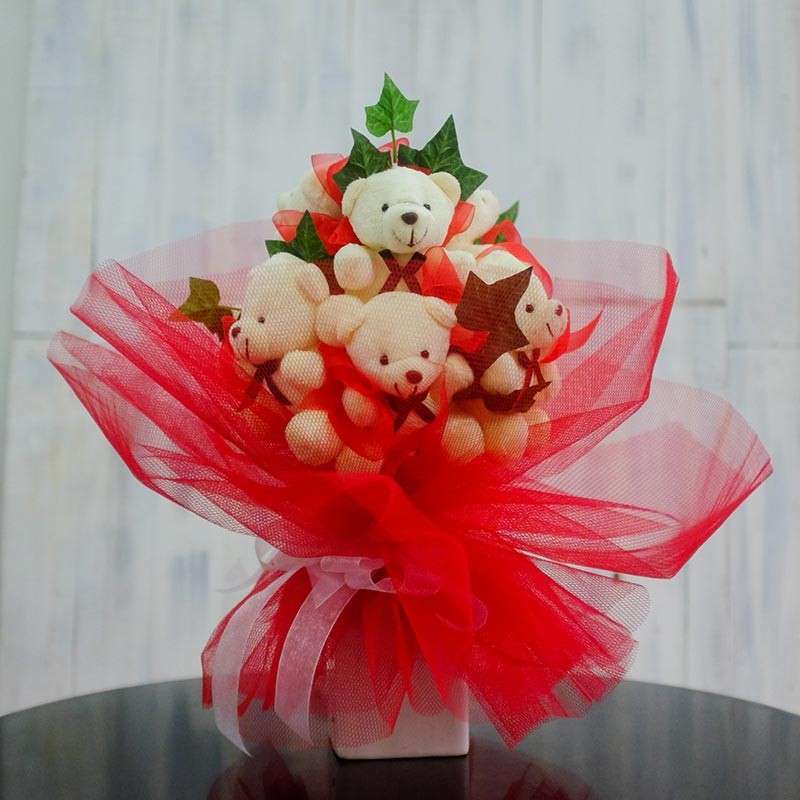 A bouquet of small bears would allow the person to keep it for as long as she wants to because it is too adorable not to keep. Also, ladies, you can surprise your man with this bouquet. Guys love something cute and fluffy too. They just don't want to admit it. These are also affordable and easy to find in the malls in Davao City such as SM malls, Abreeza Ayala mall, Gaisano malls, NCCC malls, and Victoria Plaza mall. Show some love and give some small bear hugs! This may be among the trendy items you can buy online right now. Couples are surprising each other with couple items that would remind them who they are to each other. 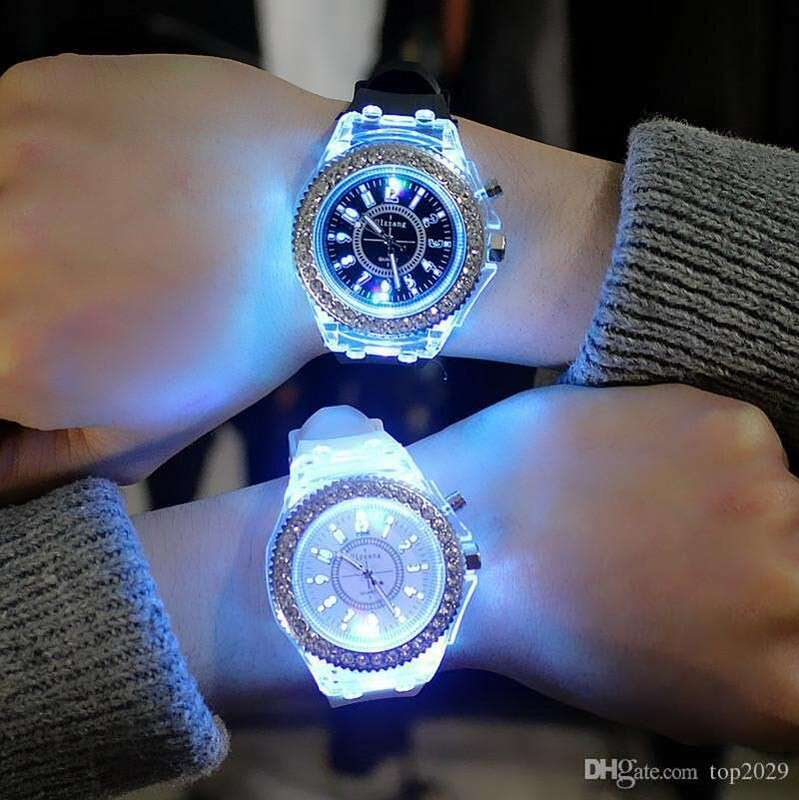 Couple watches are a good gift to give this season of love because it could mean a promise of more quality time. We might want to give our loved one something useful this Valentine’s Day. It may be a well-known brand or an elegant brand less purse. 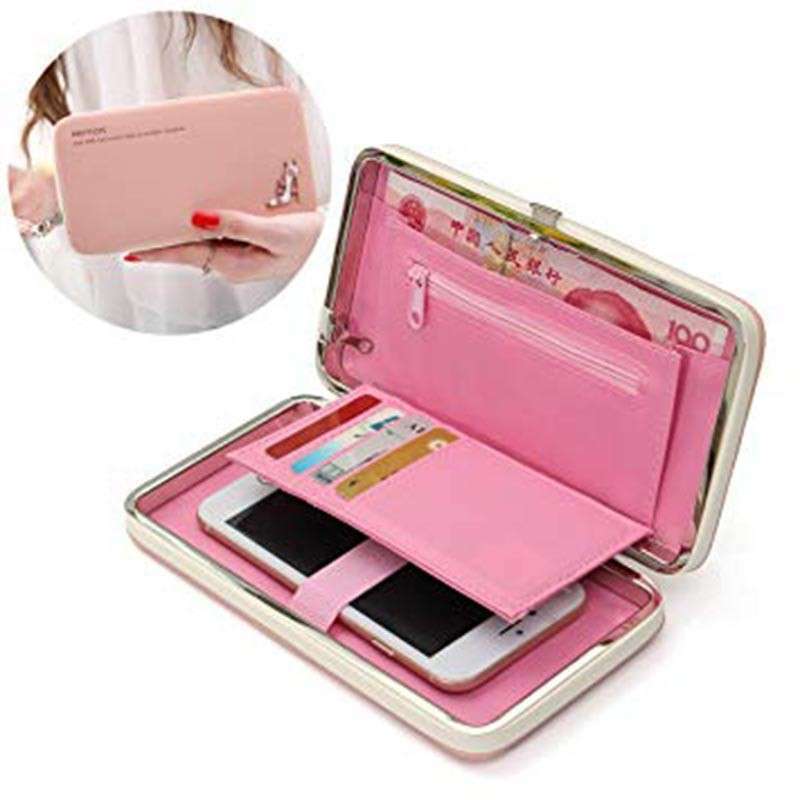 A beautiful and chic multi-purpose purse or bag would be a good gift provided that you choose a color that would fit the taste of your loved one. This item could be bought anywhere in different designs. 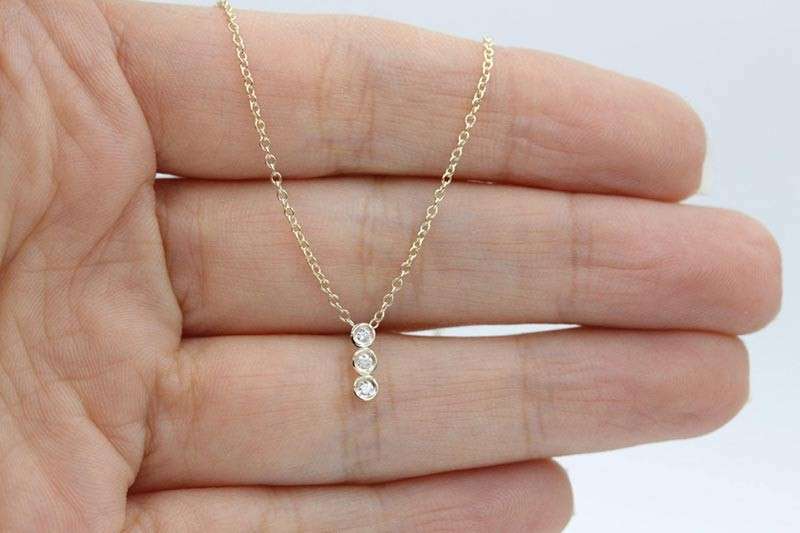 Surprise her with a minimalist necklace during your dinner date. Old but gold, yes! Find a necklace that would reflect how you treated your loved one like a jewel and choose a tiny but beautiful pendant. A minimalist necklace is a great gift choice because it could be wore anytime, anywhere. For the gentlemen, you can also get him a simple bracelet that would pair wonderfully to what he is wearing at work or on a casual walk at the mall. Remember that it does not need to be that expensive because at the end of the day, it is the thought that counts.